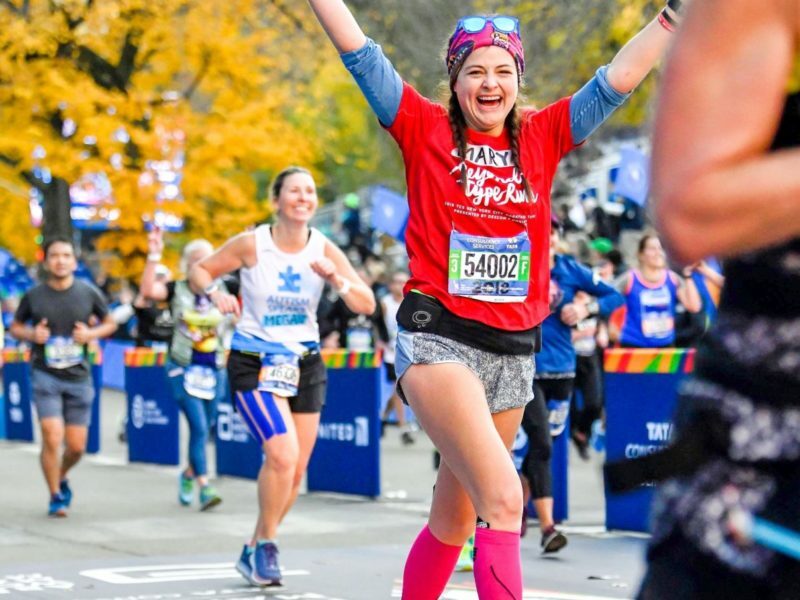 Running and training for a marathon with type 1 diabetes? Yes, it's possible! "Having lived with diabetes for 20 years, I can’t truly say anything is hard for me."